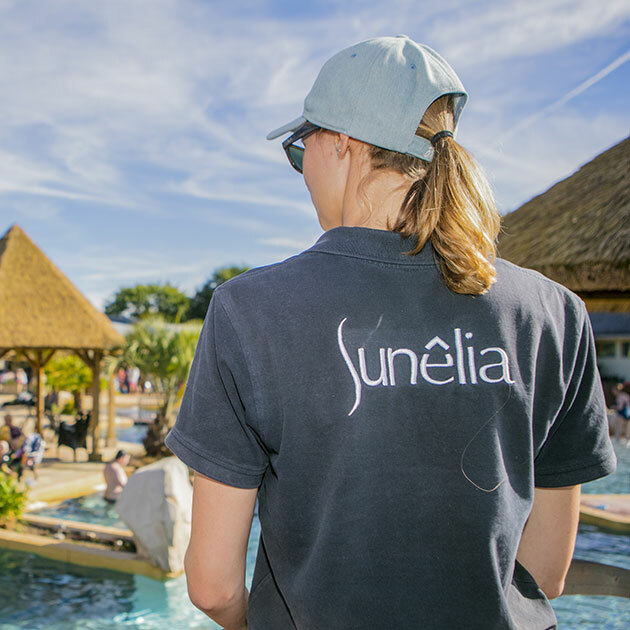 Located close to the beach, the Sunêlia l’Escale St-Gilles five-star campsite has so much more to offer! 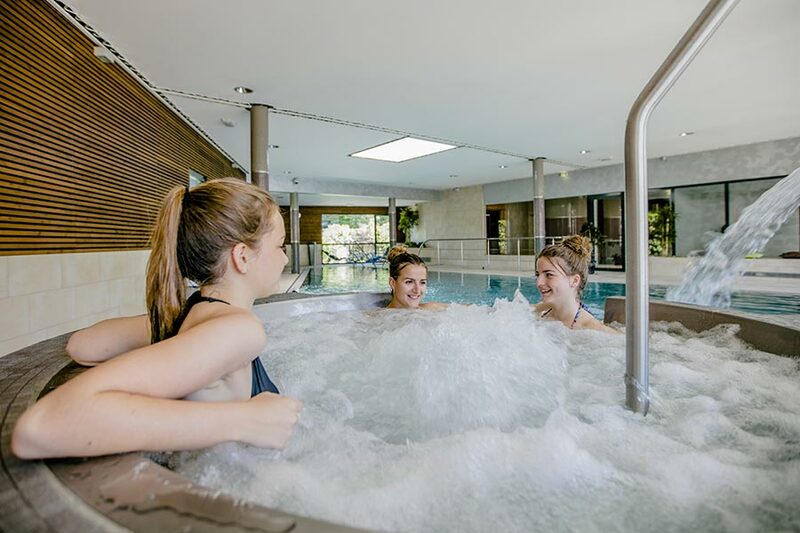 During your holidays in South Brittany, with your family or friends, you will be able to enjoy our top-of-the-range services and activities. Have fun in our waterpark with heated indoor pool, outdoor pools, slides and paddling pools or rather decide to unwind in our amazing spa! You will love the various food offers that we set up for you onsite and will be able to choose between our restaurant, take-away or shop! In addition to that, take advantage of our various services, such as bike hire, fitness room, brand new kids play area, sports fields, kids club and even a wide variety of entertainment at night! 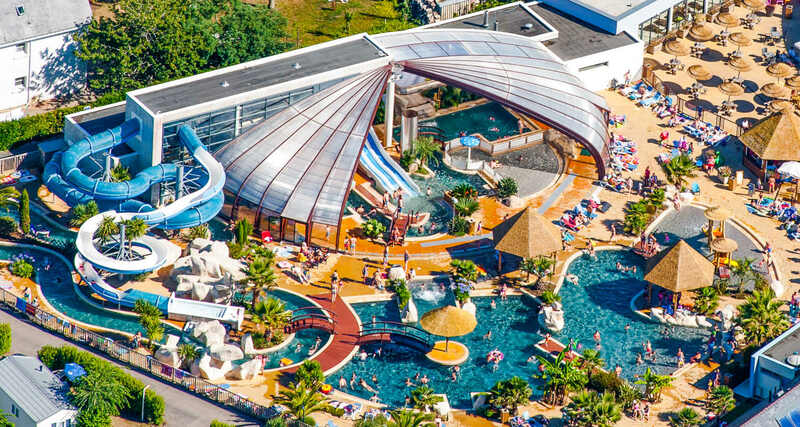 Discover our amazing waterpark that is made of an indoor and heated pool, various swimming areas, slides and water games for some family fun! Unwind in the pool of our “Espace Aquazen” or choose to relax with one of our world massages in the peaceful atmosphere of our Spa. 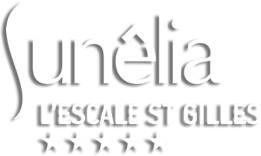 The luxury Sunêlia l’Escale St-Gilles camspite, located in South Brittany, has a wide range of comfortable and fully equipped mobile homes for some unforgettable holidays by the Atlantic Ocean! Whether you choose to book one of our 2 or 3-bedroom accommodations, one of our Prestige mobile homes (luxury accommodation with 2 bathrooms), one of our Cottage mobile homes or one of our fully equipped tents, you will find in there all the comfort and equipment you need, either for one week or just a weekend! If you are looking for a touring pitch, you are in the right place as well! Discover our large open-air pitches for an amazing stay with your motorhome or campervan! Discover our two- or three-bedroom residences with every comfort. Spacious and functional, they are ideal for holidays with family or friends! Enjoy our large and private touring pitch, close to the Atlantic Ocean! 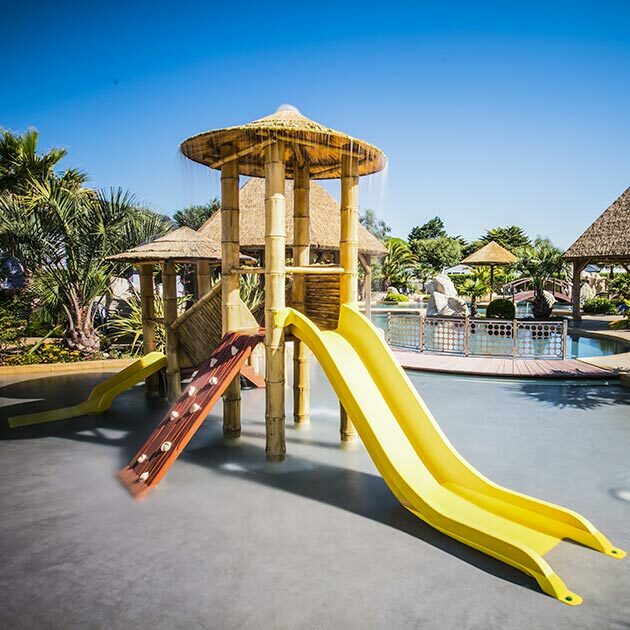 In your Sunêlia l’Escale St-Gilles campsite, we have something for everyone, both adults and children! Looking for a campsite close to the ocean with some activities for the entire family? You are in the right place! 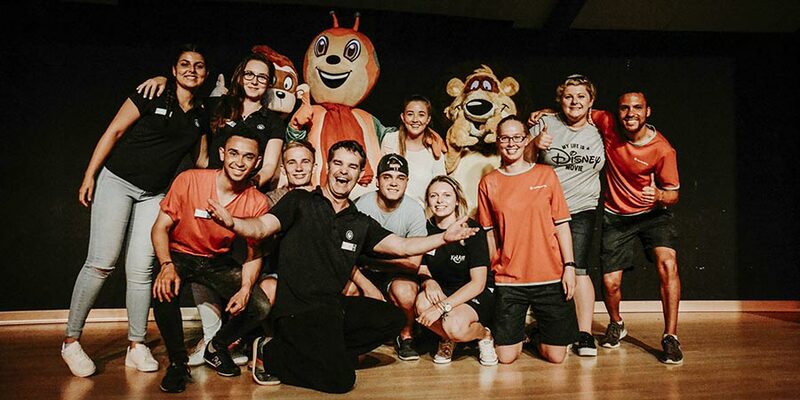 Your children will love the Sunny Club (our kids club) with so many activities on: face painting, fishing, balloon sculpting and so much more! 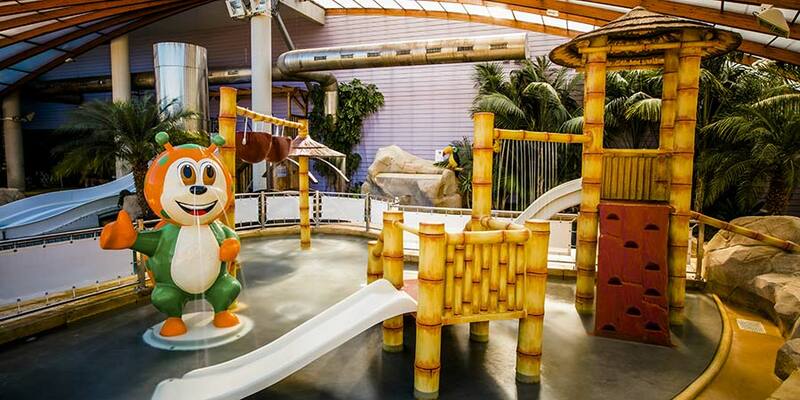 They will also have fun in the kids playground or on the sportsfield. 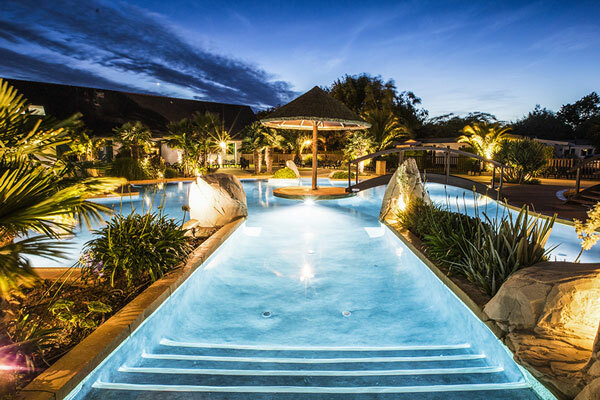 Adults will not be left behind with our outdoor and indoor pools, fitness room, sports field (table tennis, tennis, volley, basketball…) or spa. 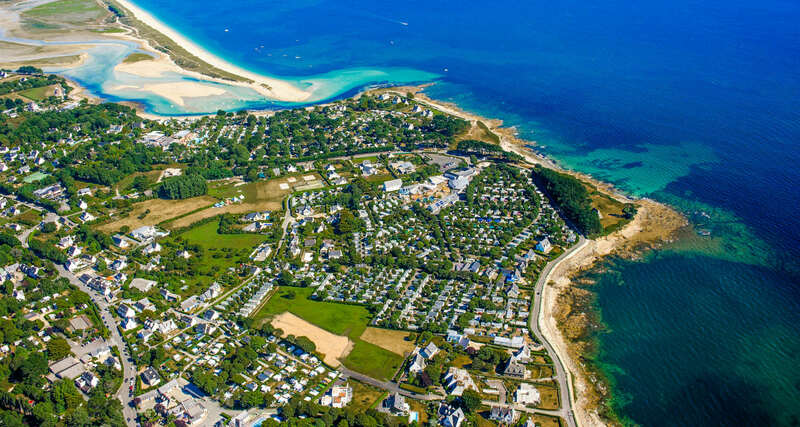 At Camping Benodet in Brittany, the geographical location is a real asset for holidaymakers wishing to discover the Breton region. Indeed, you will find yourself at the gates of the most beautiful cities of Finistère such as Quimper or Concarneau. 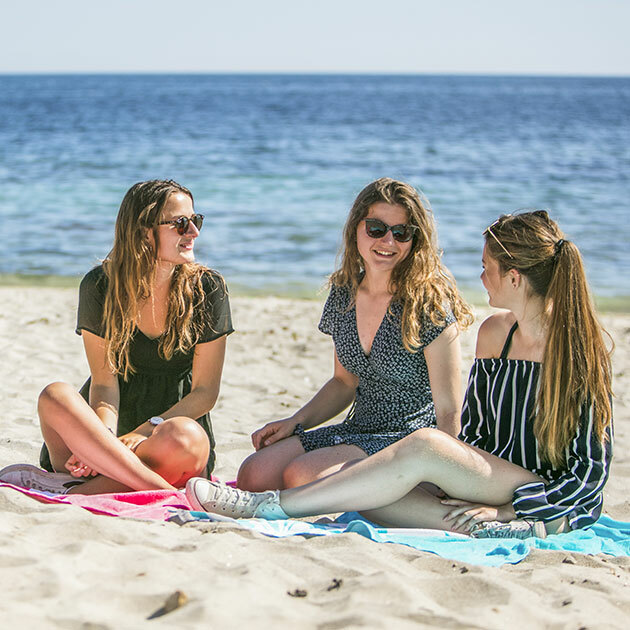 Nature lovers will have their own little piece of paradise around Camping Benodet and will explore the Glénan Archipelago and the magnificent beaches of the coastal city. As you will have understood, South Finistère has a lot of surprises in store for your stay with friends or family in Brittany.